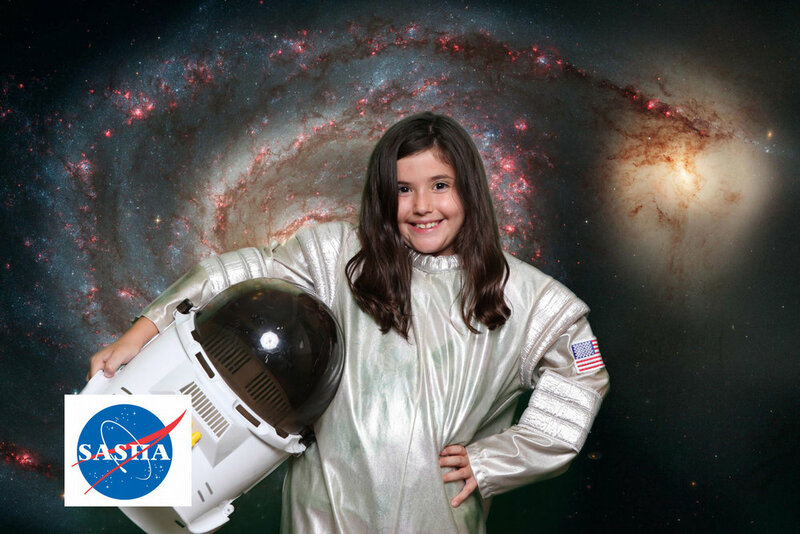 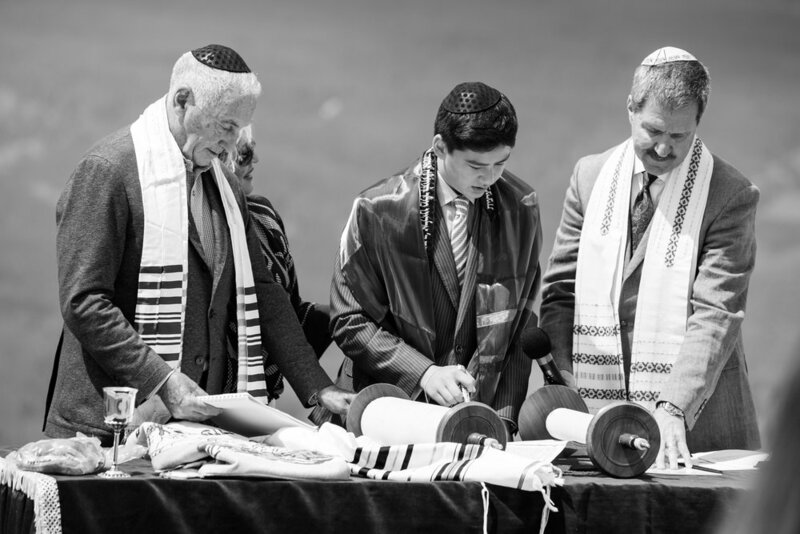 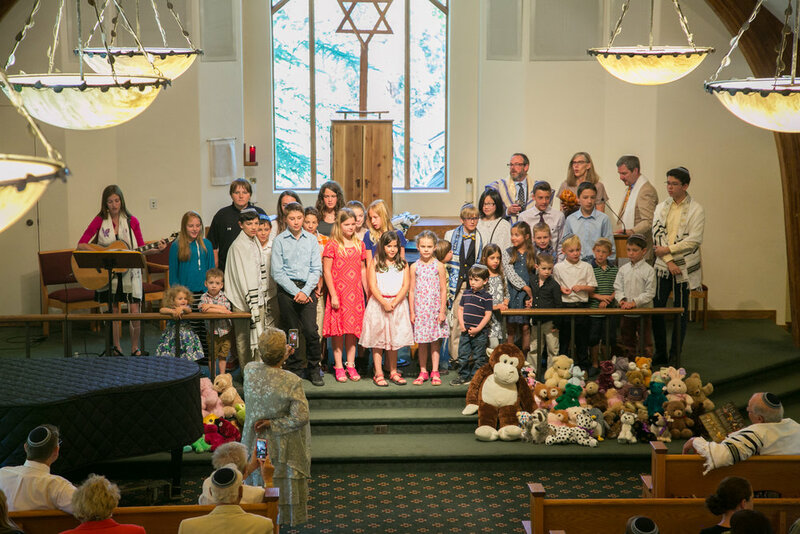 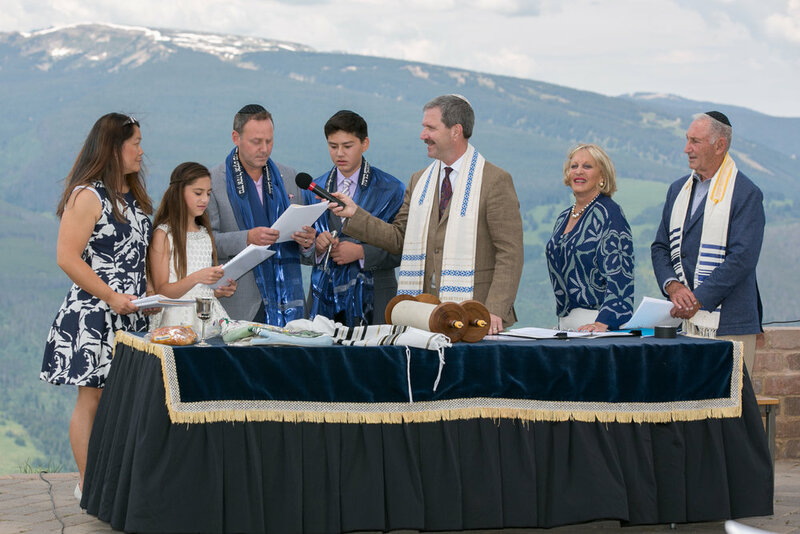 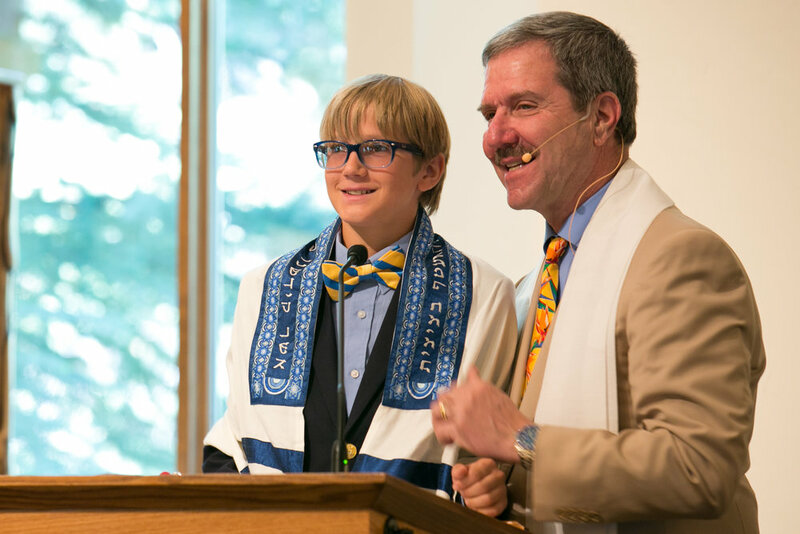 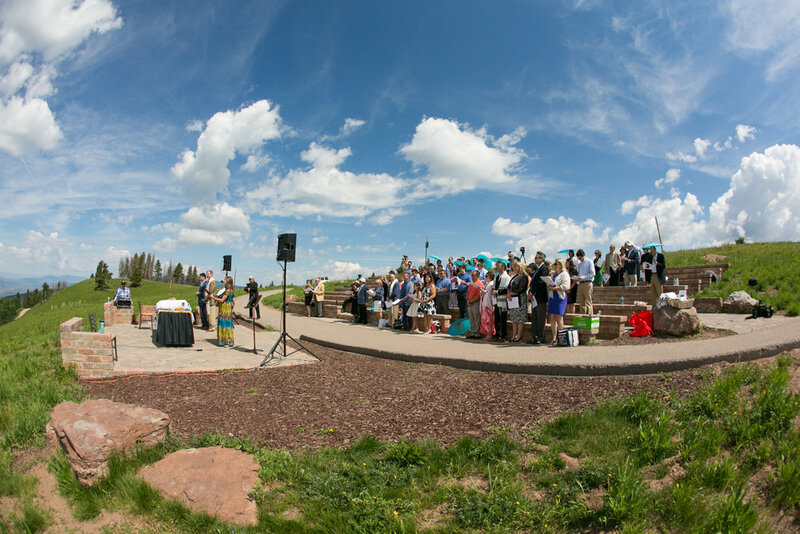 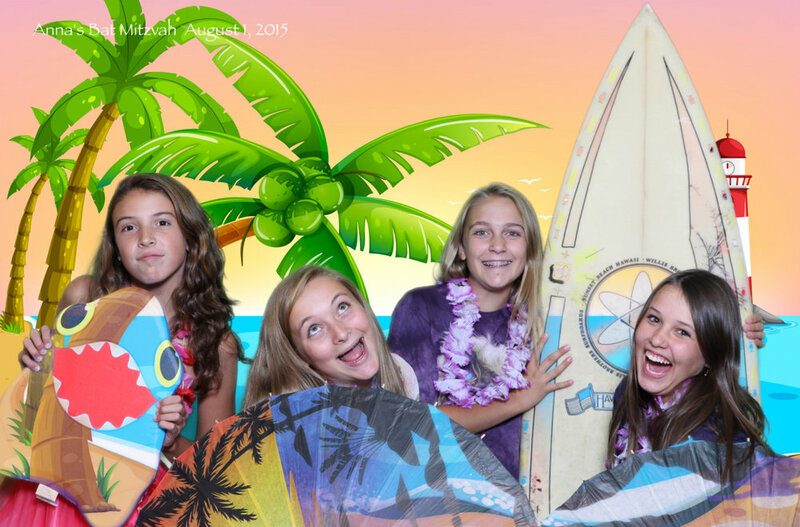 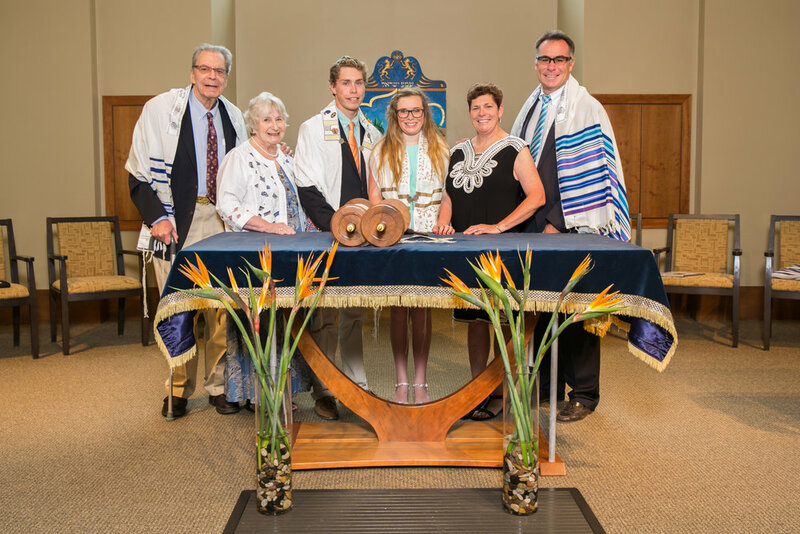 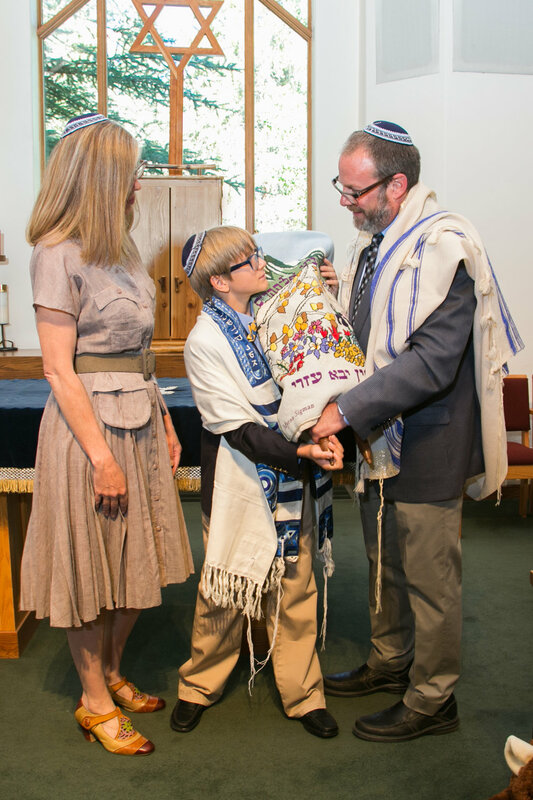 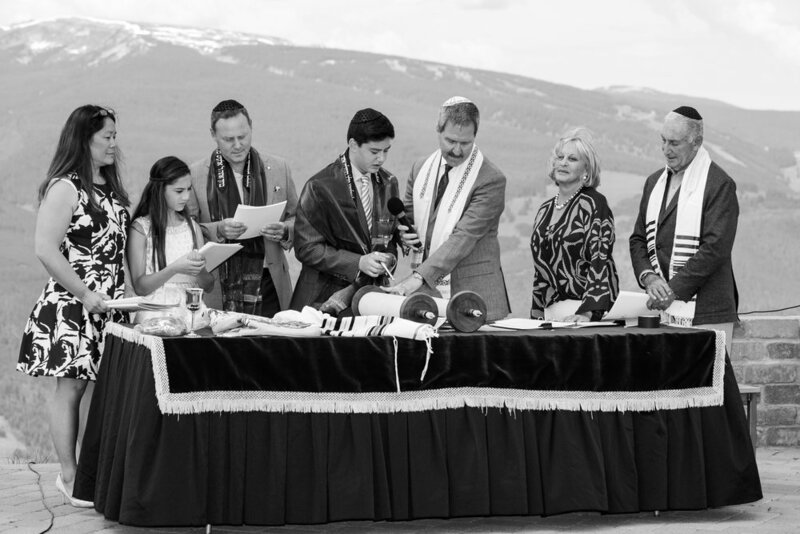 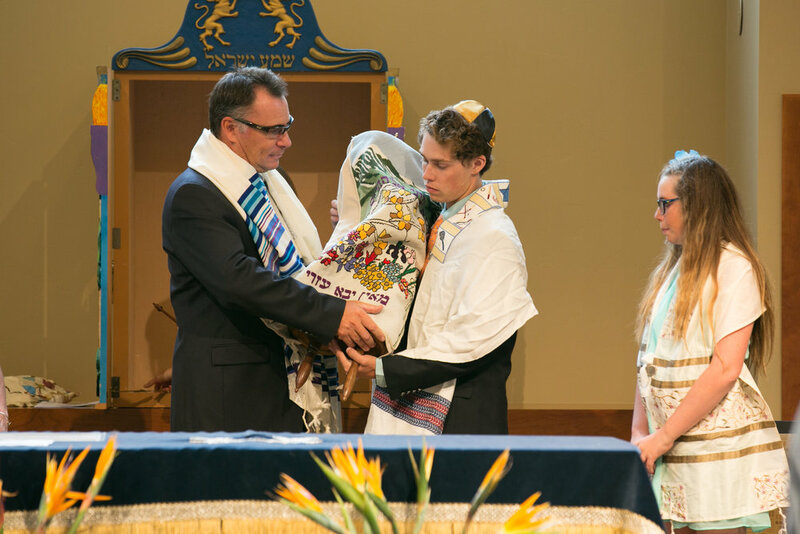 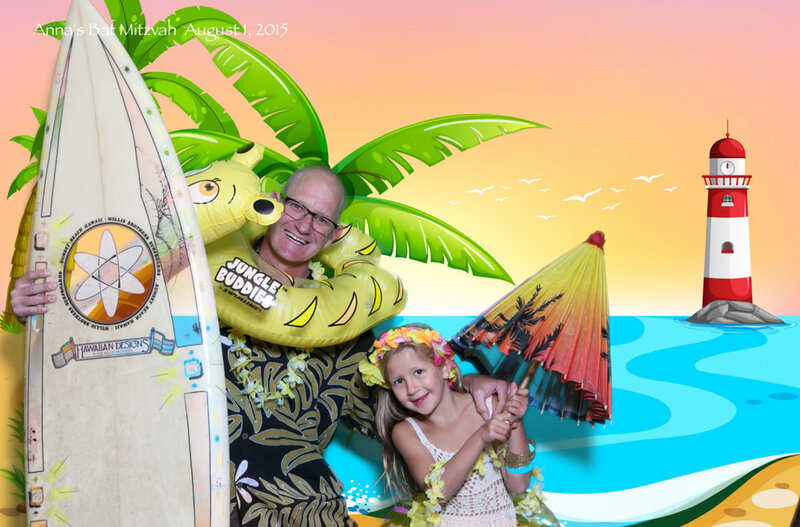 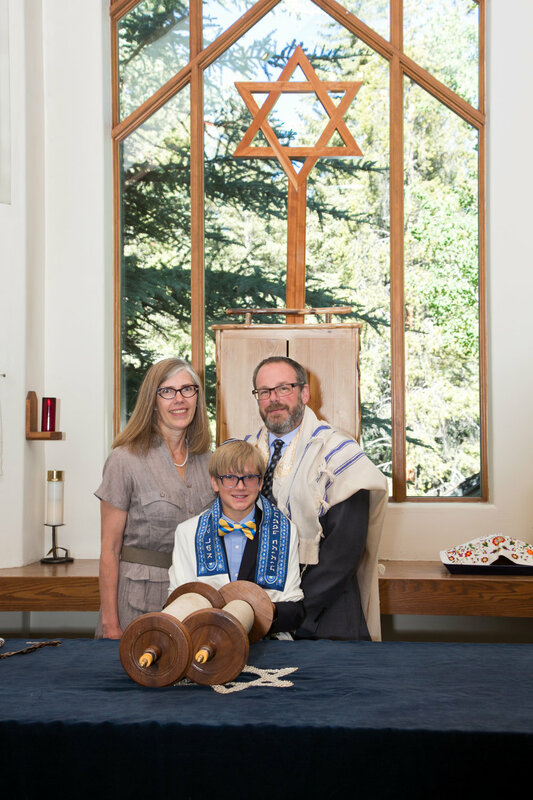 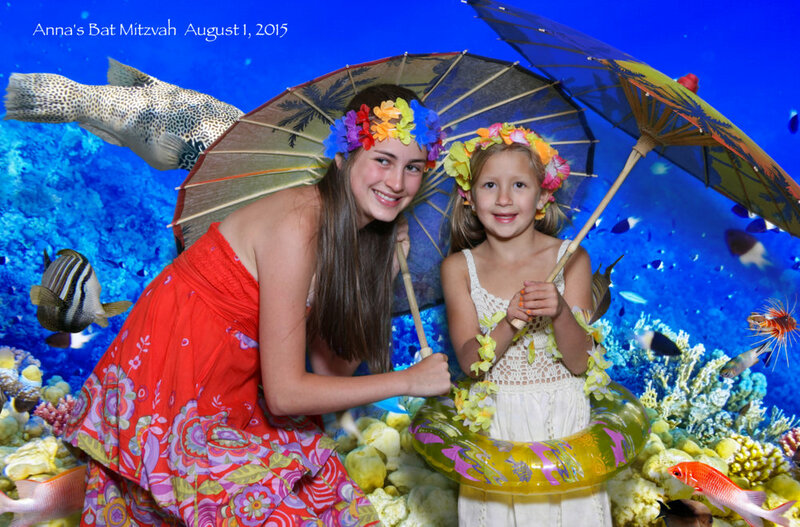 If you are celebrating a Bar Mitzvah, Bat Mitzvah or any other traditional celebration in Vail or Beaver Creek, we would be honored to capture the special moments. 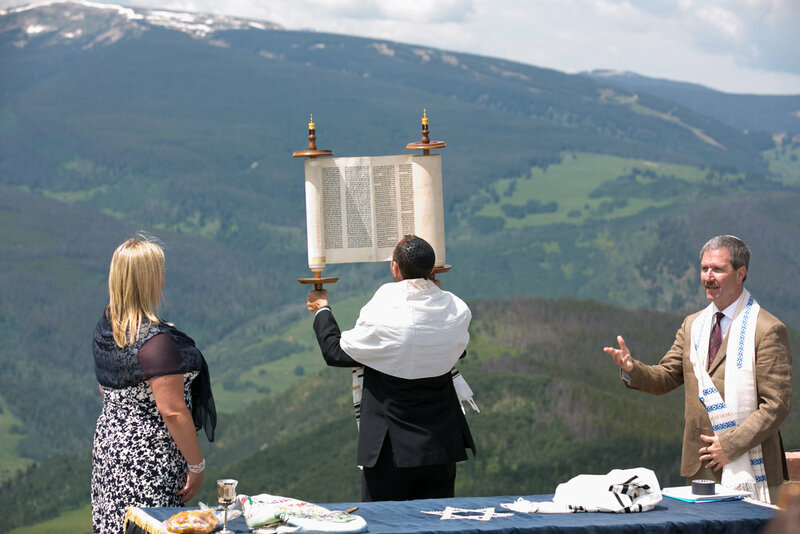 Whether your event takes place on top of a mountain or in a chapel we have you covered. 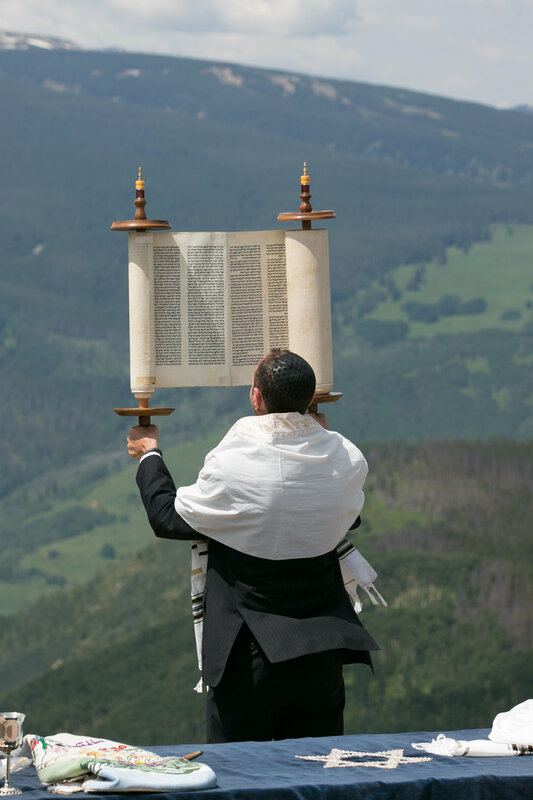 Having worked with many religious leaders, we have learned the appropriate way to document each tradition in a respectful and courteous manner. 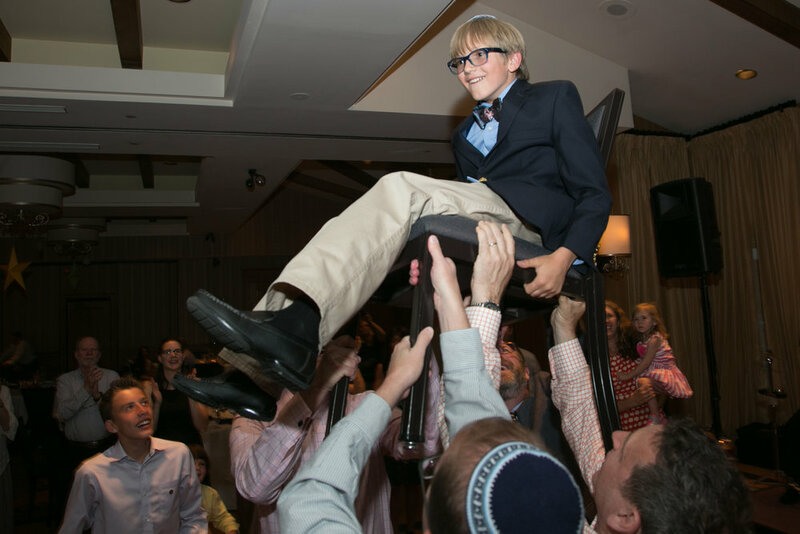 Contact us to learn more about our celebration coverage!